These umm topics (the words that are on the top i forgot what theyre called) are seeming to be more like sounds that are spelled out. Im thinking about closing DCS, well rather am going to do it because I havent released anything c2 in about a month or so... and i havent been working on everything... only on TDR. Maybe DCS will be back one day... maybe not. LONG LIVE DCS!!!!!.... to be continued? Today we got us 3 new Affiliates. Since I'm so lazy I wont put the links in this post but you can down here to see them all. I started working on a new Tdr car today so this news post wouldnt be complete if I didn't show you this and this. 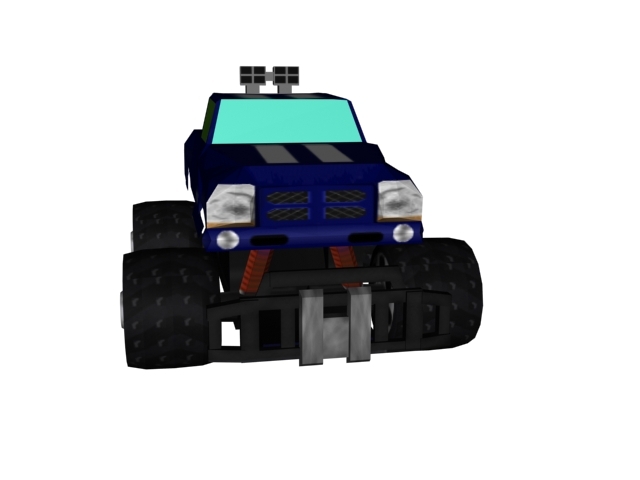 I present to you Ryder go get it in the C2 cars section, the skin is a little bad (i think) so its up to you skinners to make it better. 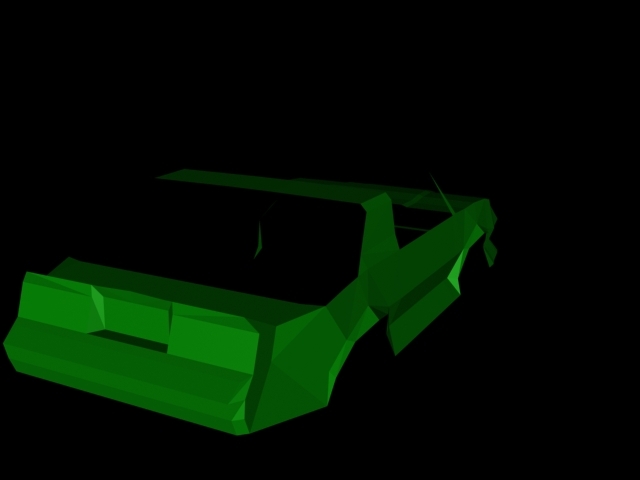 I have tried and tried to fix the Impala until I just gave up:(. 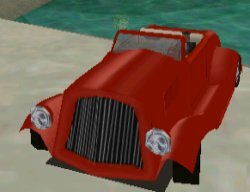 I started working on another car and I'm currently having some problems with it ingame so it will be out soon as soon as I fix it...it's called "Winky". I am about to close the polls so if you haven't voted yet go do so now! Looks like there will be more cars for TDR. 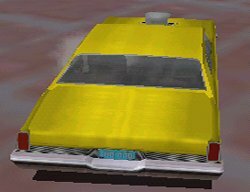 I am working to finish my Impalla for TDR and as soon as I finish that I will the release the "Ryder" for Carmageddon2 and the "Novablaster", and then finish up my other Tdr car which is in the works... and then release the Porsche, er dang I already told you. 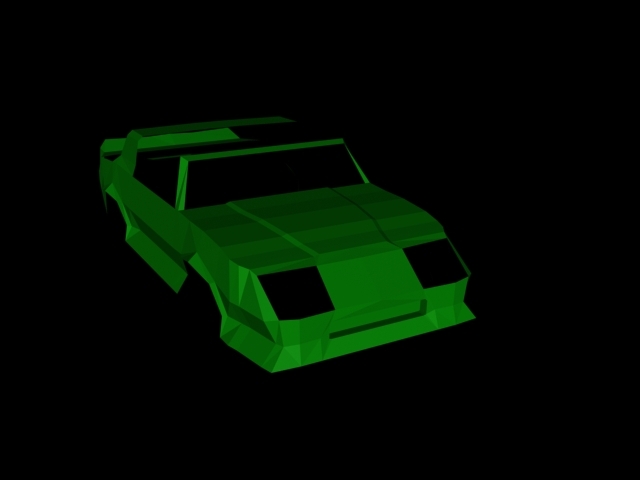 Beroc has released another car at LOD and I hope, I hope to release this Impalla tomorrow...just hope.